The Huntsman Education Awards reward bright and capable individuals working in Utah’s public schools. By celebrating these individuals, the awards seek to inspire current educators and to rekindle interest in the teaching profession among young people. 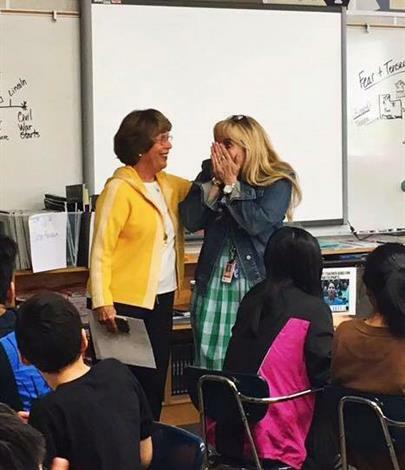 Eleven winners will be selected in recognition of their outstanding contributions to Utah’s public school system and each will receive $10,000, donated by the Huntsman family. The late Jon M. Huntsman, Sr. and his wife Karen established the Huntsman Education Awards in 1993 as an expression of their passion for supporting and enhancing publicly funded education. 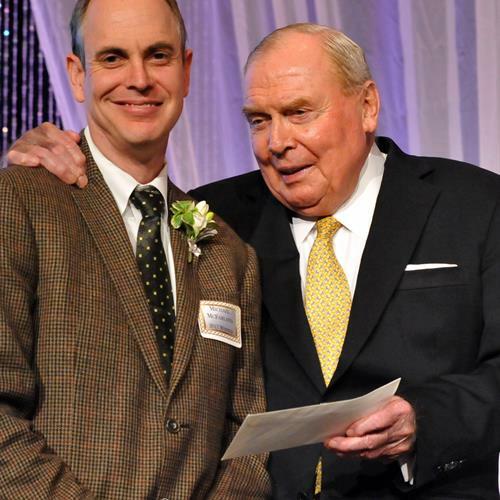 Because Jon Huntsman, Sr. came from a long line of educators, bolstering public education in Utah will always be a very personal labor of love for the Huntsman family. 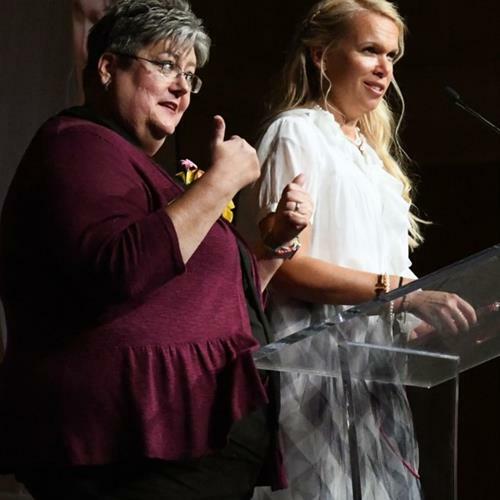 The Huntsmans are deeply humbled and gratified that these awards are considered to be among the most prestigious honors for individual educators in the state. The Huntsman family is closely involved in the exhaustive selection process, after which winners are invited to an awards banquet for past and current honorees, where they will receive a crystal obelisk and a check for $10,000. 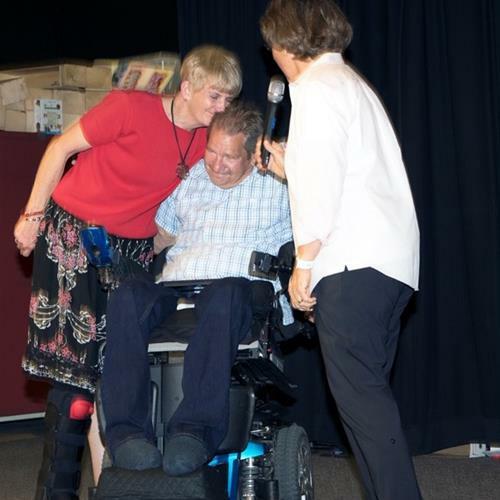 Because the object of the awards is to celebrate the individuals who have made unique contributions to the lives and education of Utah’s public schoolchildren, the Huntsmans prefer that honorees spend their award money on themselves, instead of reinvesting in their schools or classrooms. 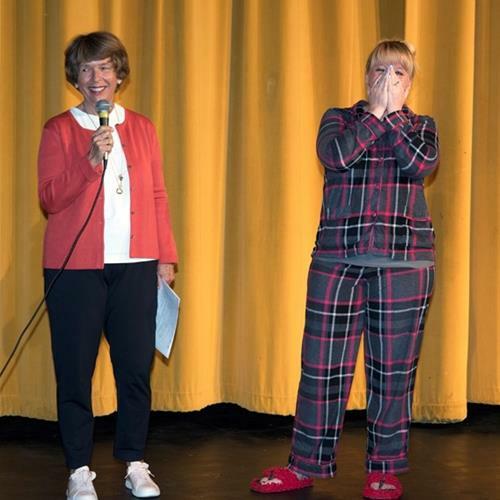 Every year, the Huntsman Awards Committee encourages students, classroom parents, colleagues and supervisors to nominate the state’s most talented teachers, administrators, volunteers or special education teachers. All schools and districts throughout the entire state of Utah are invited to participate. 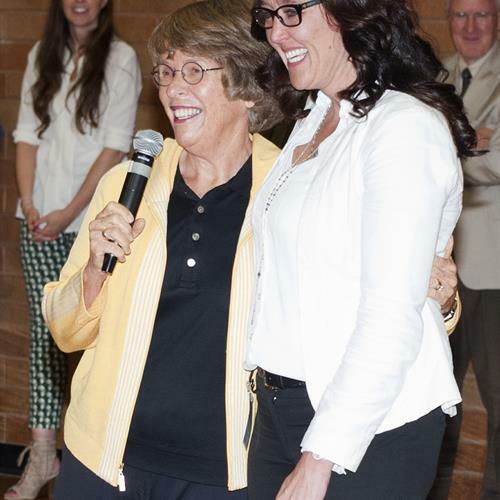 Nominations are reviewed by an initial application reading committee, which includes Karen Huntsman and other members of the Huntsman family. The committee looks for nominees who exemplify excellence by having a direct, positive impact on the lives and education of public school children. The committee chooses the most outstanding nominees and gives their applications to a panel of judges for the final selection. In the final round, judges select a total of eleven winners across the four award categories — two teachers and one administrator each from elementary, middle and high schools; one dedicated volunteer; and one special education teacher, who will receive the Mark H. Huntsman Award for Special Education, which is named in honor of the Huntsmans’ son whose own experience demonstrates the importance of special education in public schools. We invite you to nominate outstanding individuals in any or all four award categories: teacher, administrator, volunteer, or special education teacher. This year, the nomination process for the Huntsman Awards for Excellence in Education will be conducted entirely online through this website. Create an account and sign in to start a new nomination. Choose the right category and grade level for your nominee. Fill in all fields with your nominee’s information and your information as the nominating person. Provide the names, titles and contact information of people endorsing this nominee. Complete an essay (up to 7000 characters) explaining why you believe your nominee deserves this award. Submit your nomination(s) before 5:00 PM on Friday, March 15, 2019.